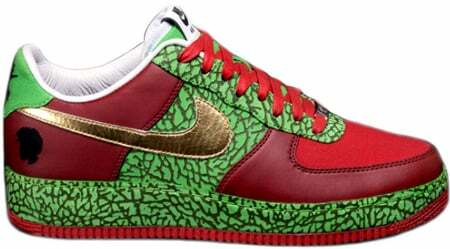 The Nike Air Force 1 Quest Love aka ?uestlove is a collaboration between Nike 1World and The Roots Drummer “Questlove”. Utilizing Burgundy around the toe box and at the heel, Green mixed with Safari print, and a Metallic Gold Nike Swoosh. The Nike Air Force 1 Quest Love also features the Questlove head at the heal on the tongue. 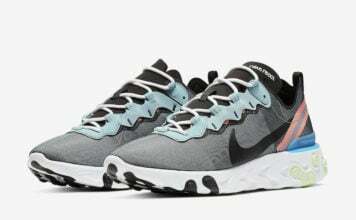 Released to Alife New York on August 1st, Ubiq Philadelphia on August 5th, Nike Sportswear at The Montalban Los Angeles on August 6th, and other select Nike retailers on August 16th. This is a Tier 0 Release.